Priyanka Chopra reveals an incident that forced her to think about Nick Jonas and how he was the man of her dreams. Read on. Global stars Priyanka Chopra and Nick Jonas always appear head over heels in love with each other. At many public events and media interaction, Priyanka has opened up on how much Nick matters to her. The actor did the same during her latest appearance at an event. 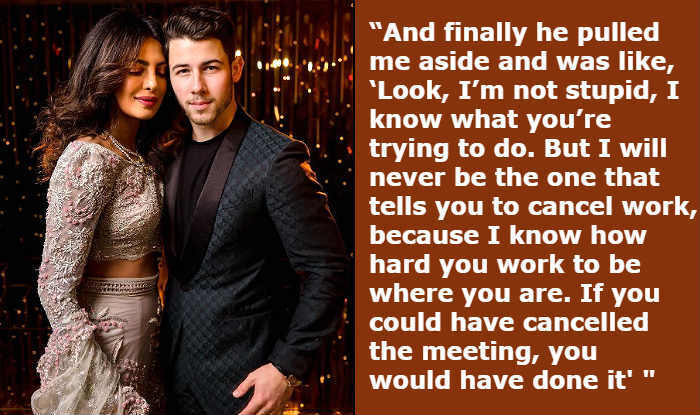 She was speaking at the Women in World Summit 2019 when she narrated an incident about Nick that completely swept her off her feet. Praising her husband some more, Mrs Jonas said she calls Nick ‘OCJ’ – Old Man Jonas because he is ‘such an old soul, extremely smart and so good’ for her. The actor added that she ‘is a wild child’ and Nick ‘grounds’ her. PC said her husband always supports her and let her do whatever she wants. 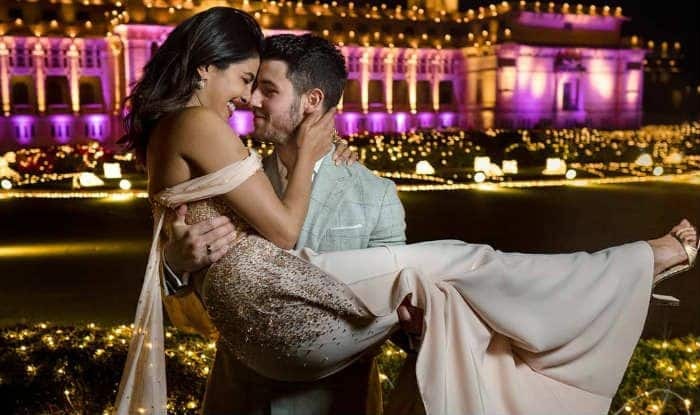 Nick and Priyanka got married in two wedding ceremonies – Indian and Christian on December 1 and 2 last year in India.